Following the successful sale of all 66 luxury condos and penthouses in Phase One, Royal Phuket Marina has announced the sale of fifteen ’Aquaminium’ condominium units with private, drive in boat-berths and a collection of eight palatial ’Royal Villas’, with up to five themed bedrooms, private swimming pools and doorstep moorings. These new properties will officially launch with an exhibition in Hong Kong at the Four Seasons Hotel's Peak Suite, from May 19 to 20, 2007. Royal Phuket Marina's Aquaminium is a pioneering concept and the world's first condominium to feature private boat-berths within the residence itself. The property comprises three buildings and offers investors varying unit types including triplex and duplex penthouses, and two and three bedroom condominiums, and offers one of the world's most unique investment opportunities. The eight Royal Villas, the most prestigious homes available at Royal Phuket Marina, open onto sweeping views of the Mediterranean-style marina with its profusion of luxury yachts and boardwalks. These grand residences which have been designed in classic Thai style, blend seamlessly with the resort-inspired surroundings of the marina. Expansive outdoor terraces come with a private swimming pool with built-in Jacuzzi at one end and at the other, a traditional Thai-style sala which overlooks a private boat berth. 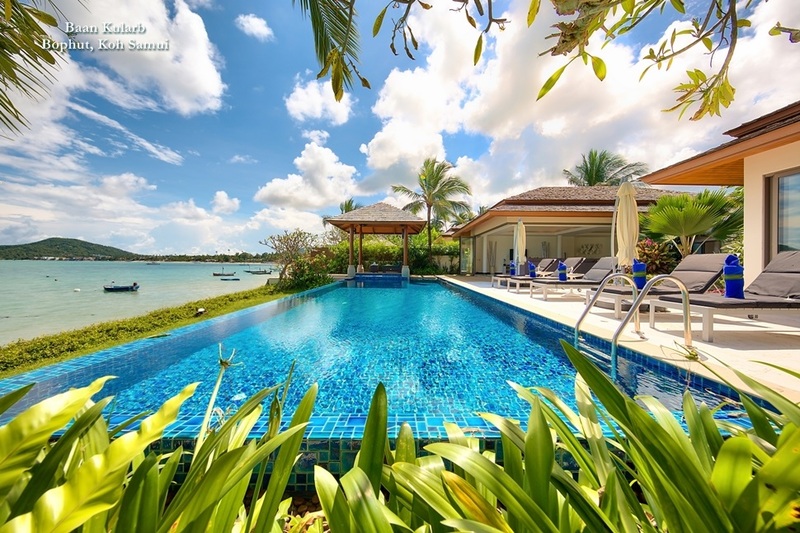 Royal Phuket Marina, Thailand's first world-class luxury lifestyle marina community, rivalling top resort communities in Europe and the Caribbean, is located on Phuket's up-and-coming eastern seaboard overlooking scenic Phang Nga Bay. The Marina is being developed by telecom tycoon Gulu Lalvani, the founder of Binatone, the world's second largest manufacturer of digital cordless phones. 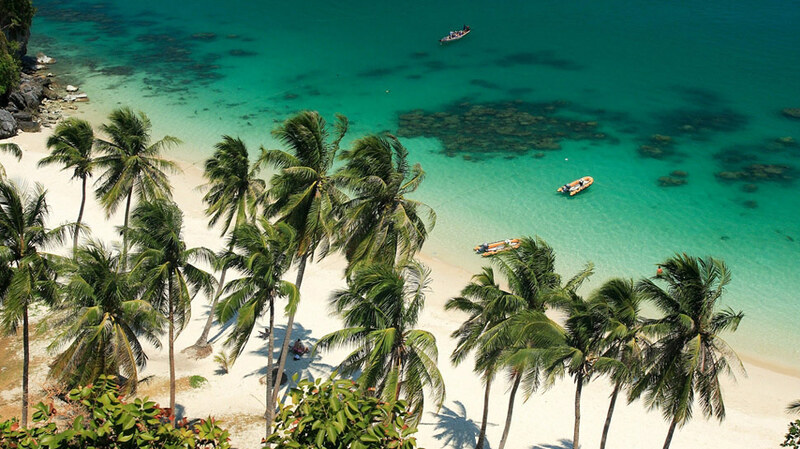 It is his vision to develop Phuket as a world-class yachting hub in one of the world's most idyllic and accessible locations. With all of the 66 condos and penthouses in Phase One of the island's first 'high-end' residential marina already snapped-up, the launch of the Aquaminiums and villas is poised to meet the market's current demands. 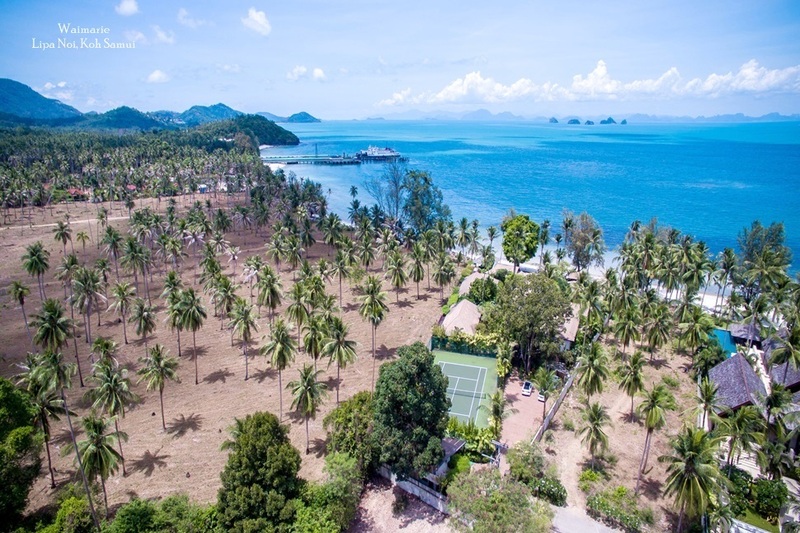 "We were delighted with the market's response to the condos offered for sale as part of the first phase of development," said Norbert Zuber, Royal Phuket Marina's Sales Director. "The Aquaminiums and Royal Villas, with their private berths and stunning design are so unique that we anticipate an equally strong level of interest," he added. 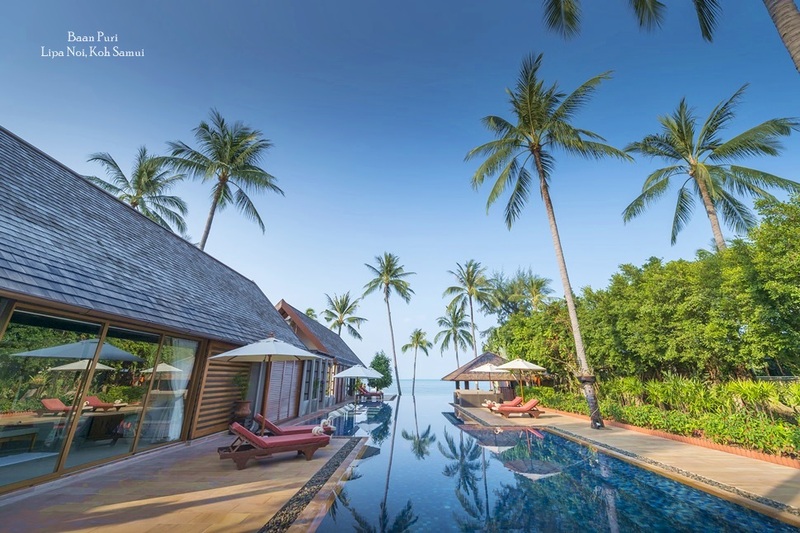 David Simister, Chairman, CB Richard Ellis Thailand and sales agent for the Hong Kong launch commented: "Over the last three months our enquiry levels for resort homes has never been stronger and whilst buyers carefully weigh up political considerations, we are still closing sales. 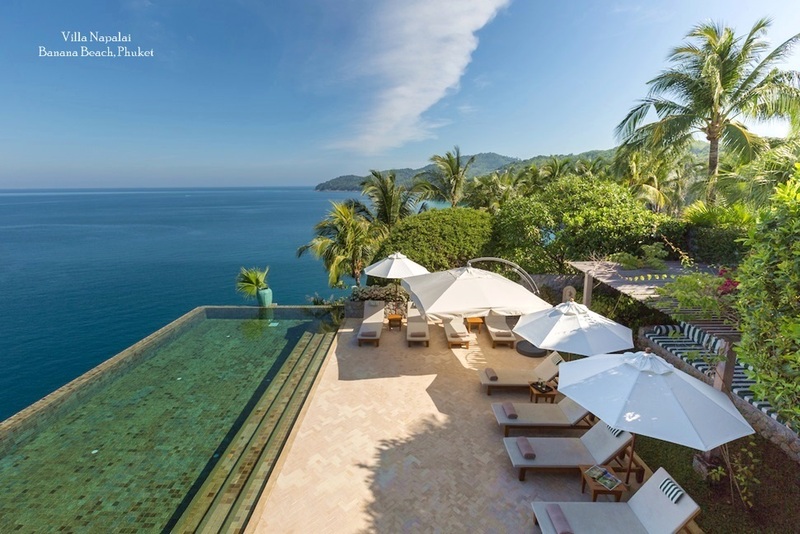 Phuket purchasers have enjoyed 50-100% capital appreciation, this factor coupled with a lifestyle to rival any worldwide resort has promoted continued interest." "These increases may seem exaggerated but actual sales and resales bear this out. Phase I of Royal Phuket Marina sold out last year and resale stock now commands premiums of up to 100%. Purchasers buying now will have made a smart move as they take advantage of a temporary lull in the market to buy prime units at launch prices", he added. The marina will be double the size of any other yachting haven in Phuket, with 300 berths for yachts of up to 30 metres long, and the only facility with a non tidal boat lock, deepwater basin and private moorings on the doorstep of residences. More than half of the Royal Phuket Marina development is devoted to leisure and shopping facilities, including cafes, restaurants, a fitness centre and spa, which are set amidst landscaped gardens and attractive communal areas. Royal Phuket Marina was awarded the prestigious "Five Gold Anchor" by the Yacht Harbour Association, an arm of the British Marine Federation. The marina has quickly established itself at the forefront of Phuket's yachting establishment, sponsoring the prestigious international Phuket King's Cup each December. A partnership with The Cruising Club International, 'The Royal Phuket Marina Cruising Club', is the first Fractional Boat Ownership Company in Thailand, offering the opportunity to own an equity percentage of a range of luxury power boats, sharing purchase and maintenance costs through syndicated ownership. The entire US$150 million Royal Phuket Marina project is due for completion in 2010.